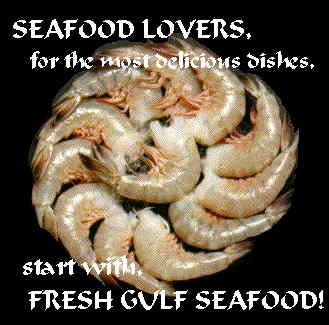 Aquaculture of Texas is the oldest and largest freshwater prawn hatchery in the United States. They have over 23 years of experience and impeccable service, with over 60 million post larvae and juveniles shipped. Our current hatchery capacity is 60 million post larvae each spring.